An extra delicious, extra nutritious and extra filling whole grain option for weight loss. If you want to lose weight and you’re hungry for more than just an ordinary bowl of oatmeal, this is the cereal for you! 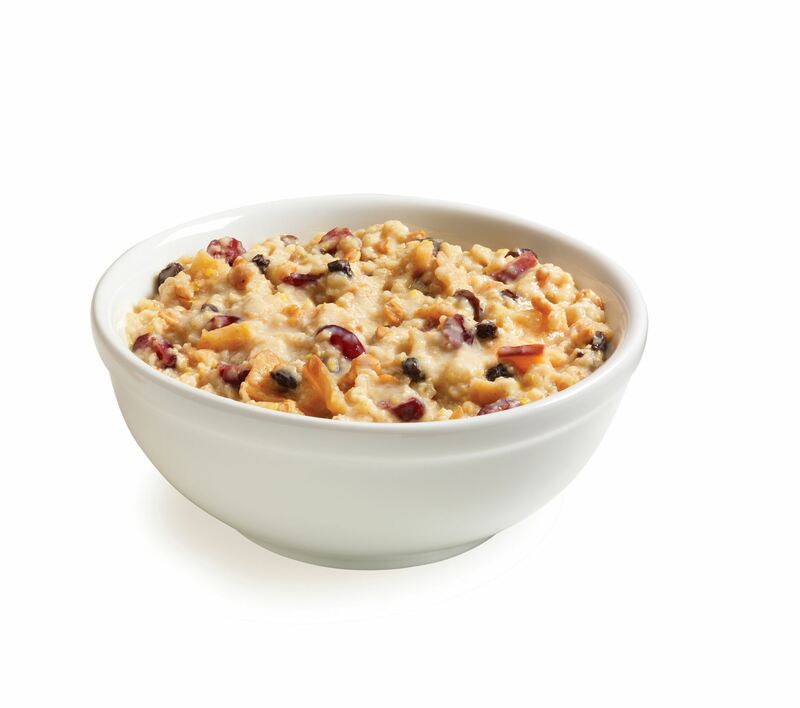 HMR® Multigrain Hot Cereal includes a hearty blend of oats, wheat, and corn, plus tangy currants and cranberries, chewy bits of apple, and just a hint of cinnamon. It's a deliciously different alternative to oatmeal. Best of all, this delicious, nutritionally complete cereal is bursting with 10 grams of protein, two servings of whole grains, and 25% of the Daily Value for most vitamins and minerals in every serving. It’s perfect for your weight management any time of day. The serving size is much more generous than most other prepackaged cereals, making it that much more filling. Try it as a filling breakfast, a snack at work, a healthy option when traveling, or a satisfying dessert — anytime you want a warm and hearty option in a hurry. Each box contains 18 servings.